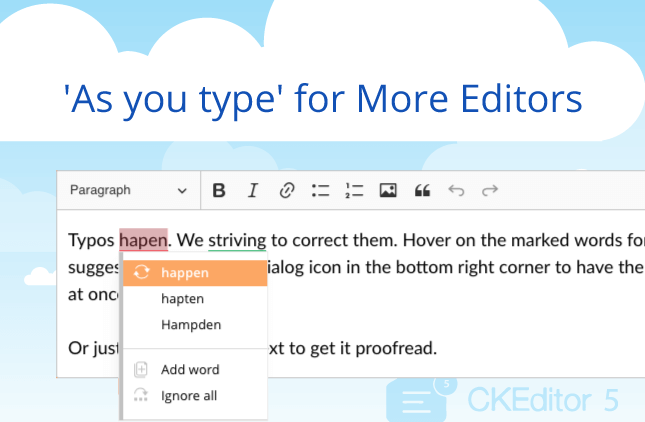 We are happy to introduce our new release – WebSpellChecker 4.8.8. 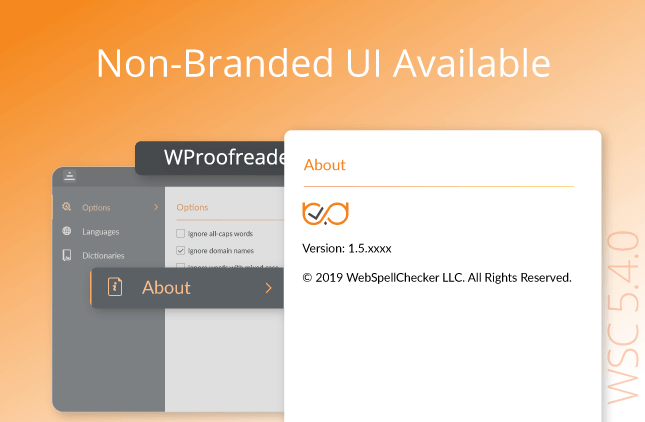 Our main focus for this version is to simplify and improve the installation and configuration processes for the Standalone version of the WebSpellChecker application. The new version combines the list of enhancements in the Setup Wizards for both Windows and Linux-based environments, Java Servlet component and New Demo Samples. Now the installation of the WebSpellChecker application under Windows-based environments becomes even easier with a new Setup Wizard. The simple user interface will guide you through the whole process of the installation from the application server settings to the license activation. Just run the installation file, select components, choose your web/application server, specify service URL and complete the installation by the license applying. Also, the enhancements didn’t bypass our installation script for Linux-based environments. Now the script automatically checks and propose to enable the required Apache modules which are vital for the proper work of the WebSpellChecker application. These are Mime, Headers and CGI modules. Previously the setup and deployment procedure of the Java Servlet that is needed for the WebSpellChecker system running on J2EE environments was quite complex. Now the deployment procedure is simplified to just one step. Moreover, the new Java Servlet includes the list of fixes, improved work with large texts and the logging mechanism for debugging and troubleshooting. The new Demo Samples are intended to help with the further integration and configuration process of the WebSpellChecker (WSC) and SpellCheckAsYouType (SCAYT) products in web-based systems. 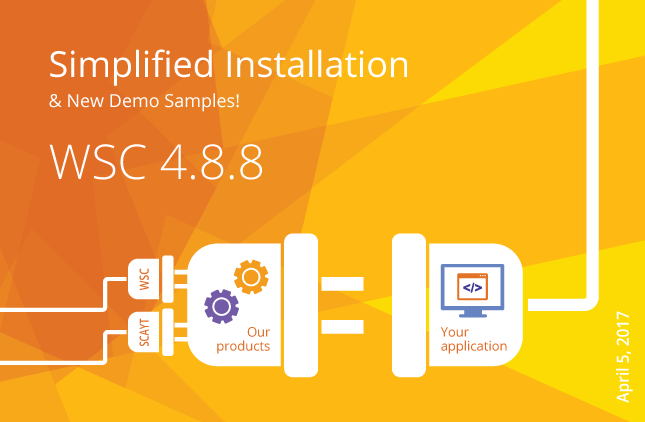 It contains numerous samples of both WSC and SCAYT products initialization in different controls (HTML native elements, rich text editors) with various features combinations. 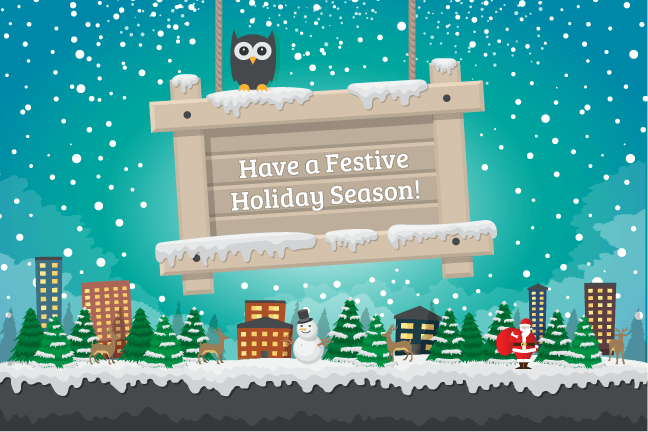 Contact us at support@webspellchecker.net to explore all the benefits of the new version 4.8.8.